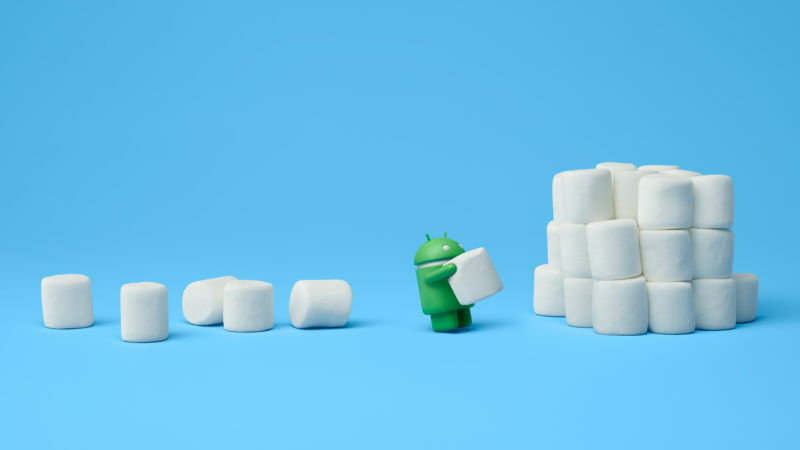 Have you been hoping to get your Android 6.0 for your Nexus ... well the OTA updates haven't hit quite yet, but if you want to flash the factory image, you can do so now. Remember, flashing a factory image will mean wiping your device (yes, you can remove the "-w" option if you edit the .bat file... but this is a new OS and it may cause issues) so if you're not comfortable with backing up and restoring, you might want to wait. If you MUST have it... get your adb on!